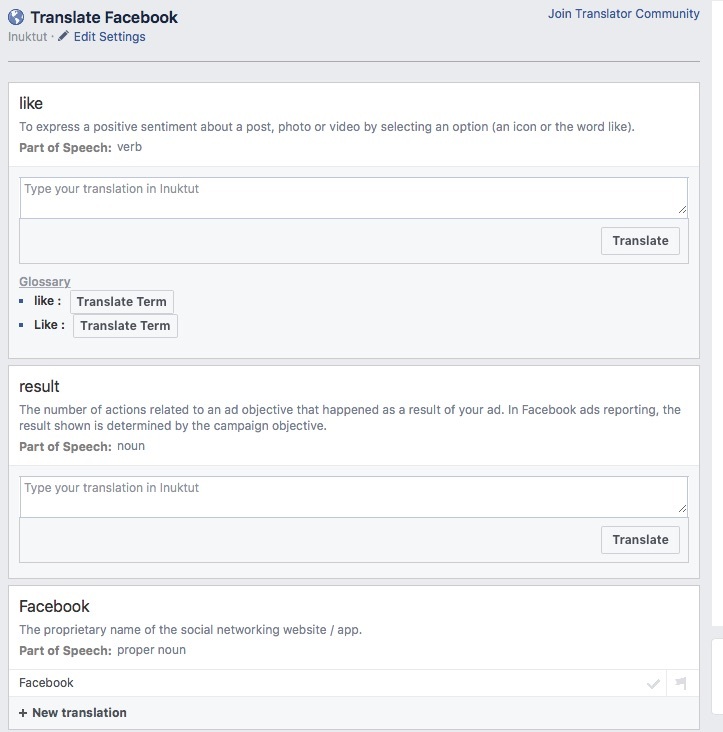 The language will launch next year, provided Facebook receives enough translation feedback by then. 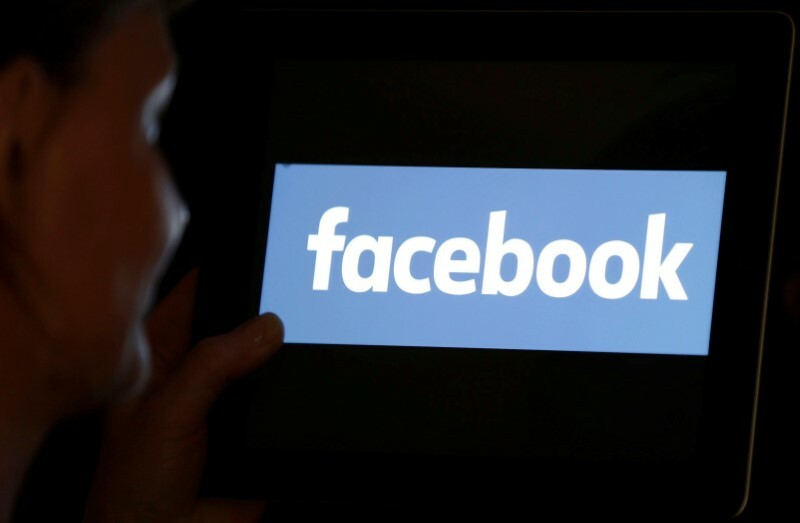 Facebook will be available in the Inuit language by 2019, the social media company announced on July 9, on Nunavut Day. These are stepping stones to the planned launch of Facebook in Inuktut in 2019, provided Facebook receives enough feedback from Inuktut speakers. Facebook built the Translate Facebook app in 2007 to allow users to translate the interface into their languages, says the news release. The result is that Facebook is now available in more than 100 languages and, according to the social-media giant, is used by over one billion people in languages other than English. The availability of the translation app in Inuktut is due to a partnership among Facebook Canada, Nunavut Tunngavik Incorporated and Inuit Uqausinginnik Taiguusiliuqtiit, the Inuit language authority. “Facebook’s recognition of their role in the promotion and use of Inuktut is very much welcomed, particularly in Nunavut where it is the public majority language. This is refreshing because Inuit in Nunavut use Facebook to connect,” said Aluki Kotierk, president of NTI, in the news release. “Providing an interface and allowing communications in our language is one of the ways we can encourage our people to use our language in all areas including the very widely used social media,” said Mary Thompson, chairperson of the IUT. David Joanasie, Nunavut’s minister for languages, underlined the need to help unilingual Inuit elders remain connected with their children and grandchildren in other communities. An Inuktut version of Facebook “will help strengthen and normalize the use of Inuktut on social media by all Nunavummiut,” he said.